Buying the TF700T had been a mistake. It was ahead of its time and not powerful enough for the tablet it wanted to be. I hadn’t given myself enough time to try it out during the return period, so I was stuck with it. I tried reflashing it with other ROMs like CROMBi-kk, but the lack of responsiveness still drove me crazy. I put the tablet in our old electronics bin and moved on. It survived a number of e-recycling purges through the years partly because it looked in such good condition that it would be a shame to throw away, and partly because it was too frustrating a machine to inflict on anyone else. Now we find ourselves with a toddler who wants to type. W- fixed up his old X220 tablet PC to boot to console mode with 640×480 resolution so that the text is easy to see, but it’s heavy and has poor battery life. A- declared the Sony Vaio U1 to be too small for her, so we dusted off the TF700T and W- found the charger. It was still frustratingly slow. We want computing to be pleasant. I didn’t want to give up hope, though, especially since I’d found surprisingly recent Reddit threads about people using the TF700T. Formatting the tablet took longer than I thought it would, but fortunately the forum posts reassured me that I didn’t mess it up. After that, I reflashed it to KatKiss Nougatella following the instructions for reflashing the TF700, it actually became somewhat usable. I installed a text editor and an SSH client, docked it into the keyboard, and let A- play. A-‘s okay with using the TF700, although she misses using F1 to bring up the help screen in Vim. (W-‘s influence! Maybe I can sneak in some Emacs if I remap Emacs’ F1 to bring up something like view-hello-file…) We’re still leaning towards the X220 since it’s more configurable, but the TF700 can be good for guided exploration too. We don’t care about making sure A- learns how to type so early, and she’s got plenty of time to do other non-computer things. But sometimes she sees W- working on his laptop and she wants to do it too, so she might as well do something useful. I kinda like how her interface is pretty basic. No whizbang animations enticing her to play, just the feedback of seeing text appear on the screen as she presses buttons. She can toggle Caps Lock to make uppercase and lowercase letters, and she knows how to make “?” by pressing Shift with another key. She can spell her name if we tell her which letters to look for. If she happens to type 1 and 0 in the process of banging on the keyboard, she reads it out as “ten.” We’ll let her explore when that’s what she’s curious about, and we’ll also draw her away from it with lots of other activities and by keeping it out of sight as needed. We have another under-utilized Android tablet. The TF700T’s special because it has a docking keyboard and therefore passes A-‘s “Is this a laptop?” test, while the tablet + Bluetooth keyboard combination does not. I wonder what we’ll end up doing with it. Who knows, if the battery life isn’t dismal, I might even end up using it for writing once A- is old enough for drop-off classes. Hooray for people working on making old tech more usable! Here’s my code at the moment. 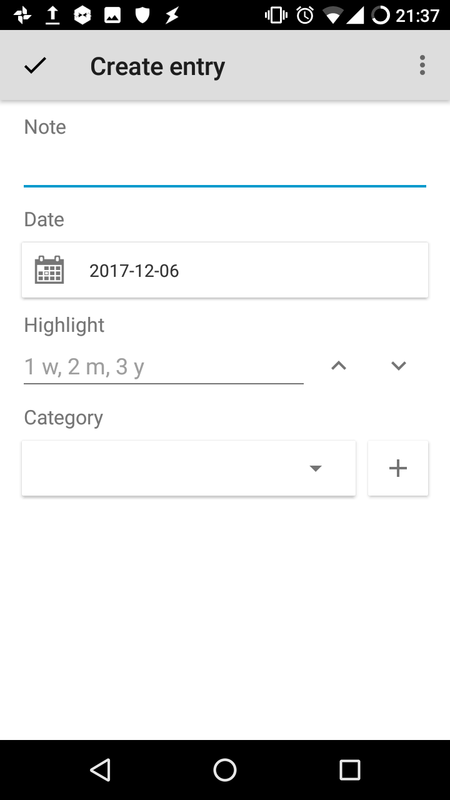 It relies on other Tasker tasks I’ve already created, so it’s not a standalone example you can use right off the bat. Still, it might be useful for ideas. 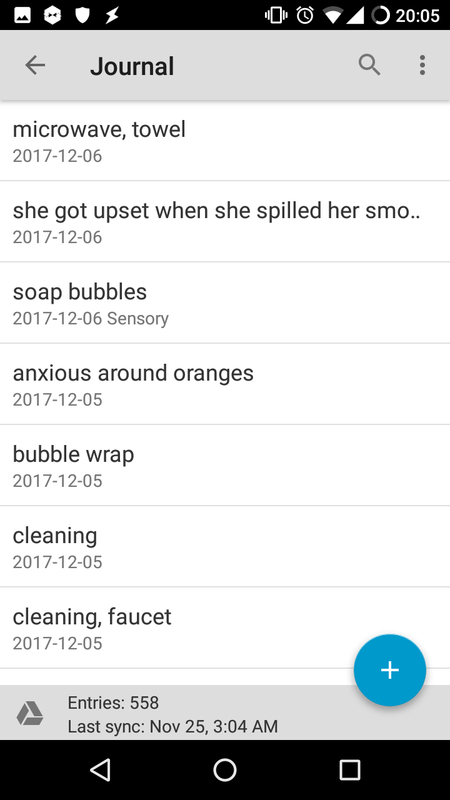 You can find the latest version at https://github.com/sachac/tasker-scripts. I’ve been thinking about temporary information: things like where I put down something I was holding, the task I’m working on just in case I get interrupted, thoughts that I want to explore later on. The seeds of a good system are there, if I learn how to use them more effectively. I usually have my phone handy. Evernote can record audio, pictures, or text, and the creation date is an automatic timestamp. I can export the notes and process them using Emacs. 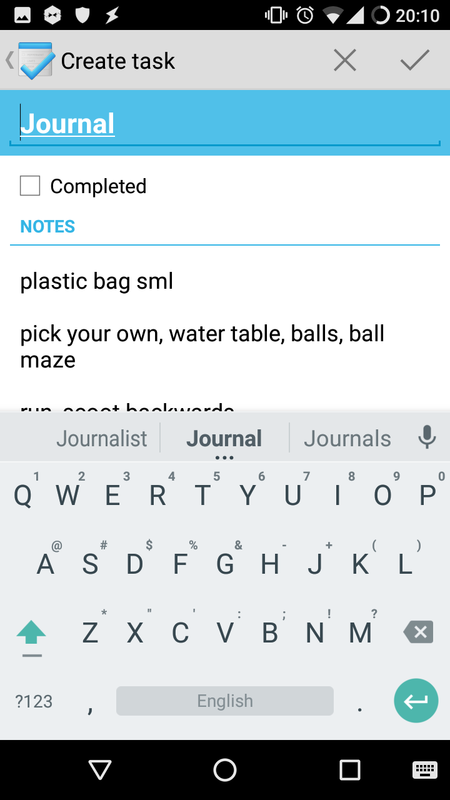 Google Now’s “Note to self” command can create a note in Evernote, or I can tap the Create Note icon. How can I improve how I use these tools? If I create a custom single-click interface that can start the note with a specified keyword, that would be even better. questions.org as their own headings. 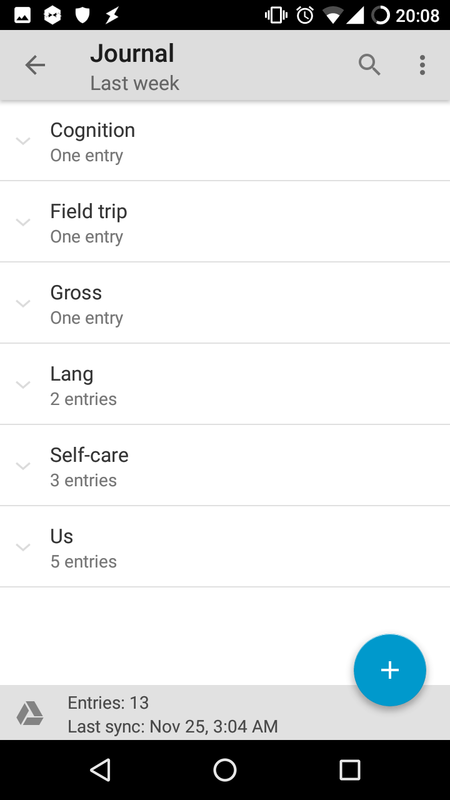 All DO items can be added to my uncategorized tasks. First step is to save the JS library template from Tasker. The file is stored in /storage/emulated/0/Tasker/meta/tasker.js. 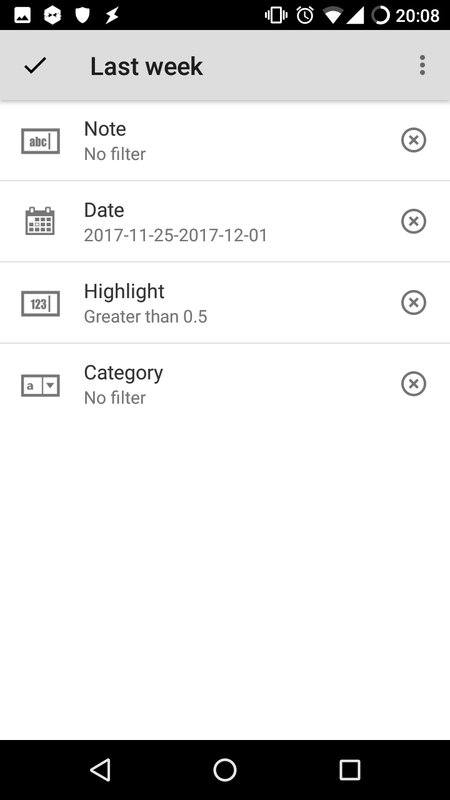 Okay, I’ve created a Tasker scene that has a WebView component that loads the file that I synchronized with Dropsync. The next step is to simplify development so that I can try things quickly. I want to be able to sync and reload my WebView scene by tapping a button. The Dropsync Tasker action returns immediately, so maybe I’ll just add a wait to it. Set up easy sync/reload, so I can try things out quickly. Convert my current tracking menu to this format. Add a command-line. Compare using it vs. using buttons. On a related note, what kinds of things would I like my phone to be smart enough to do? If I’m at home and I’m calling my cellphone from our home phone, set the ring volume to maximum, since that means I’m trying to find it. If I say that I’m at a social event, ask me who I’m spending time with. Track that. 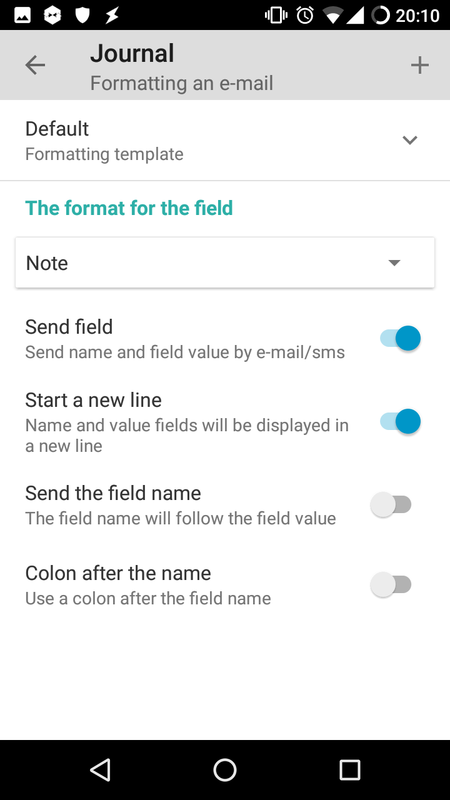 Create a note with the person’s name as the title and “social” as the tag. If I’m going to sleep, track that, then start tracking in Sleep as Android. If I’m going to play a game, track that, then ask me what I’m going to do afterwards and how long I want to play. Load hints for the game (if I want). After the specified time, make a sound and remind me of what I was going to do. If I’m going to read a book, show me the list of my checked-out books and let me pick one of them. Track that, then create a note with the title and author so that I can take notes. If I scan at the door, show me a menu: walk, subway, groceries, family, bike. If I scan in at the kitchen table, track it as breakfast / lunch / dinner (as appropriate), then launch MyFitnessPal. If I scan in at the table in front of the TV, show me a menu: relax, nonfiction, fiction, games. If I scan in at my bedside table, treat it as going to sleep. Following W-‘s example (I’m such a copycat! ), I’ve been trying out a few sleep-related applications on my phone. I get more sleep than he does and my schedule is pretty flexible, but I figure that an app might let me swap out the diminishing returns of sleeping in for some extra discretionary time. For a while, I ran Sleep as Android in parallel with SleepBot, and I also tried each of them separately. I used a sturdy, extra-long USB cable to charge my phone, and I slept with my phone under my pillow. Both apps seem to agree with each other on the motion they detect, and they also appear to do a decent job of distinguishing between my motion and W-‘s motion (we have different-looking graphs). I’m not sure if there’s a significant difference, but I prefer Sleep as Android’s timing, so I bought it after the trial ended. I also like Sleep as Android’s way of gradually waking me up with short buzzes, gradually leading up to an audio alarm. I like buzzes because they feel more discreet. I don’t have to feel guilty about interrupting W-‘s sleep. They also don’t lead to overexposure to whatever tones I picked for my alarm. I’d previously used the built-in Medieval Jaunt and songs like Shonen Knife’s Cookie Day, and those still result in an odd tug on my concentration whenever I hear them. I’m still not keen on morning meetings, but I can make them with less grumbling now!